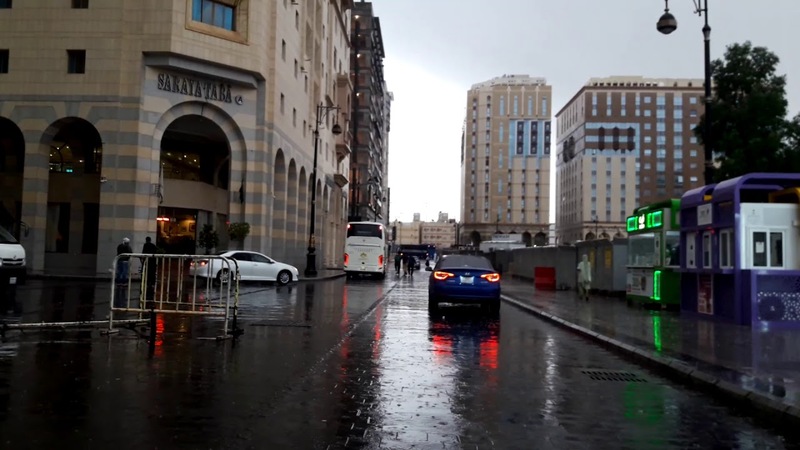 Beautiful #Madinahstreets of Madinah filmed by learning habit with the aim to show the beautiful view to the visitors or those who never visited before and willing to visit #Medina. 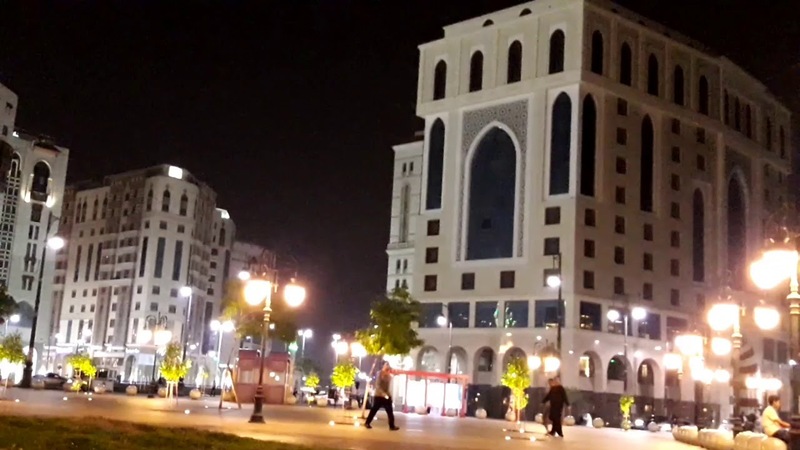 However this is most #beautifulplace to visit the city of Prophet Muhammad(saw). 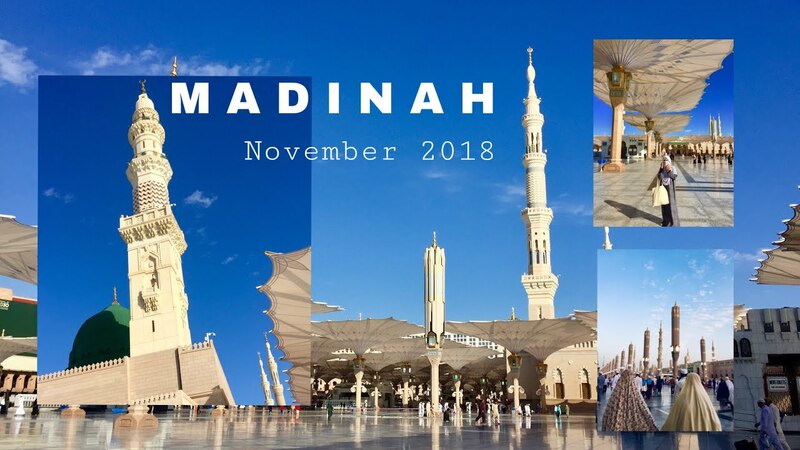 This is blessed city must visit once in life.